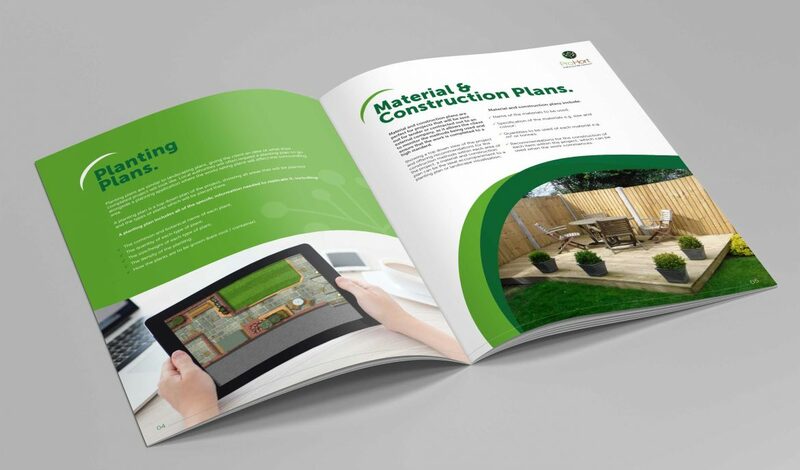 When local landscape artists ProHort approached us to design and print their new company brochure, we were delighted with the opportunity to quote and show them the Panda Difference! 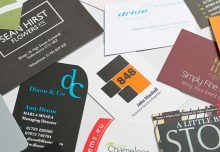 Customers sometimes assume that we are just your typical print company, offering basic design and print services. But that couldn’t be further from the truth. With our dedicated design studio and expert creative team, we pride ourselves on being able to produce high standards of artwork. This, combined with the incredible print quality on our digital and litho presses, gives an excellent final product that we and our clients can be proud of. For more information on the services that ProHort offer, visit www.prohort.co.uk, visit them on facebook or on linkedin. 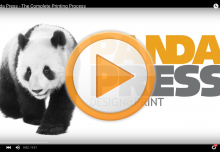 To find out more about the Panda Difference and to see how we can help your business through innovative design and print, contact us on 01785 815110 or e-mail sales@pandapress.net. 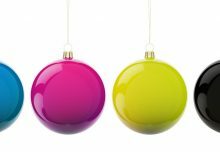 ORDER YOUR CHRISTMAS CARDS ONLINE – IT’S EASY!